Last year saw the launch of the stunning new Luxaflex® Metal Venetian Collection including an array of new colours and designs. 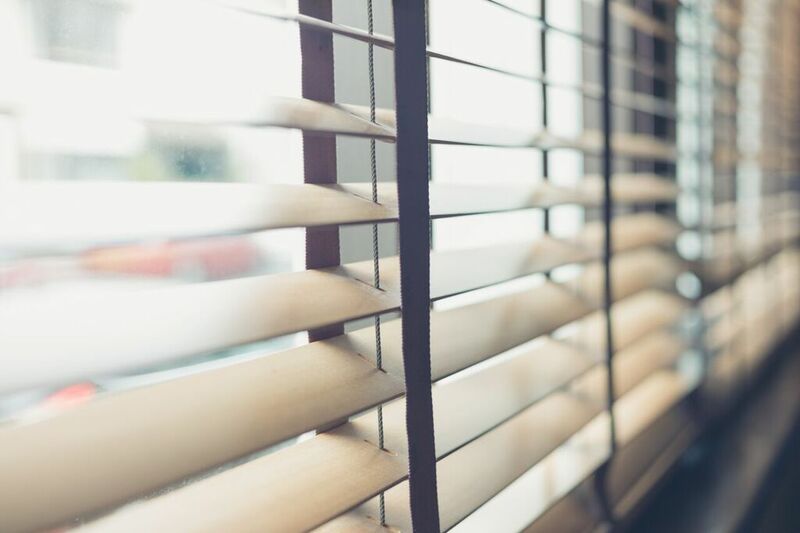 All orders for 25mm venetian blinds are supplied with the Cordless Literise Operating System as standard, which completely eliminates the need for cords and chains. The Luxaflex® LiteRise system is available with 25mm slats and up to a maximum dimension of 2000mm wide and 1800mm drop. Any blinds that exceed these sizes will be supplied with cord/wand operation as standard. venetian blind combines an exclusive design with the practical functionality of a venetian blind combining colour co-ordinated slats, bottom rail and tassel/tilt rods available in 50mm and 70mm width slats and can be personalised with decorative fabric tapes. is an option available for 25mm Luxaflex Metal Venetian slats. 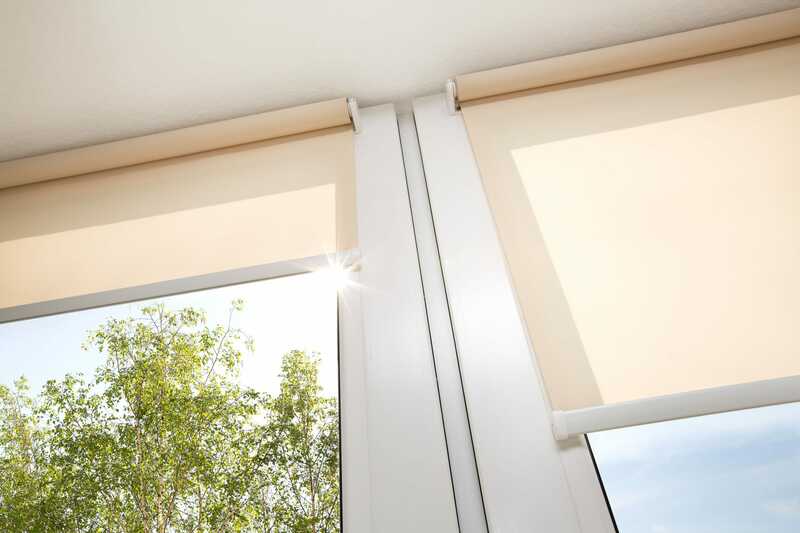 The beauty is that two sections of the blind can be controlled independently.This enables you to enjoy privacy and daylight at the same time. The standard control for Varioflex is endless chain, but crank operation and motorised operations are available. re-invents the traditional image of venetian blinds with beautifully subtle designer and tactile textures that create a unique look for windows. is unique and tactile with a rich plush texture inspired by rippling water and delicate floral designs including Secret Creek, Wild Garden and Natural Knits. featuring unexpected patterns this design creates a fresh new perspective with a stylish retro look in contrasting colour combinations. has an exclusive embossed look that takes inspiration from nature with modern rhythmic design and undulating surfaces. Luxaflex® Roller Blinds have been setting the trend in reinvigorating this classic, highly functional blind. The result? Roller Blinds are now quite literally "gallery quality" - suitable for any room or situation. There is a Luxaflex® Roller Blind certain to match your home and style. Sunway Simple Raise remote controls are standard on all Sunway Roller Blinds.